ten list of cities with their years between collisions. about 10 percent of the country’s auto policies. someone you love has been injured in a Chicago car accident or Chicago truck accident, then call Chicago personal injury attorney, Aaron Bryant, for a freelegal consultation at 312-588-3384. For the seventh year in a row, Allstate Insurance, prepared its “America’s Best Drivers Report,” which ranks the 200 largest cities in the U.S. Fort Collins, Colorado was considered the top city by Allstate as the safest in united states as far as car collision frequency. The report notes that the total number of car accidents has decreased in recent years, but the number of vehicle fatalities have not gone down in a proportionate level. Allstate attributes this discrepancy with human behavior behind the wheel. “Human behavior is the biggest cause of car accidents. It is vital for us to educate American drivers about safe driving behaviors they can demonstrate on the road that will help make our roadways safer,” Mike Roche, executive vice president, Allstate’s Claim Organization. Allstate provided the following tips on their website to help prevent you from being involved in a car crash. Minimize distractions – Engaging in any other activity while driving – talking on your cell phone, text messaging, changing a radio station, putting on makeup – is a distraction. Be aware of road conditions – Ice, snow, fog, rain – all of these weather conditions require extra caution and slower speeds. Leave a safe distance between your car and others around you – Maintain at least one car length space between your car and the vehicle in front of you for every 10 miles per hour of speed. Steer clear of road rage – Reduce stress on the road by allowing plenty of time for travel, planning your route in advance, and altering your schedule or route to avoid congested roads. Remember not to challenge aggressive drivers and stay as far away from them as possible. Maintenance matters – Ultimately, safety also depends on the maintenance of your car. Ensure that your car brakes, exhaust system, tires, lights, battery and hoses are in good working order. 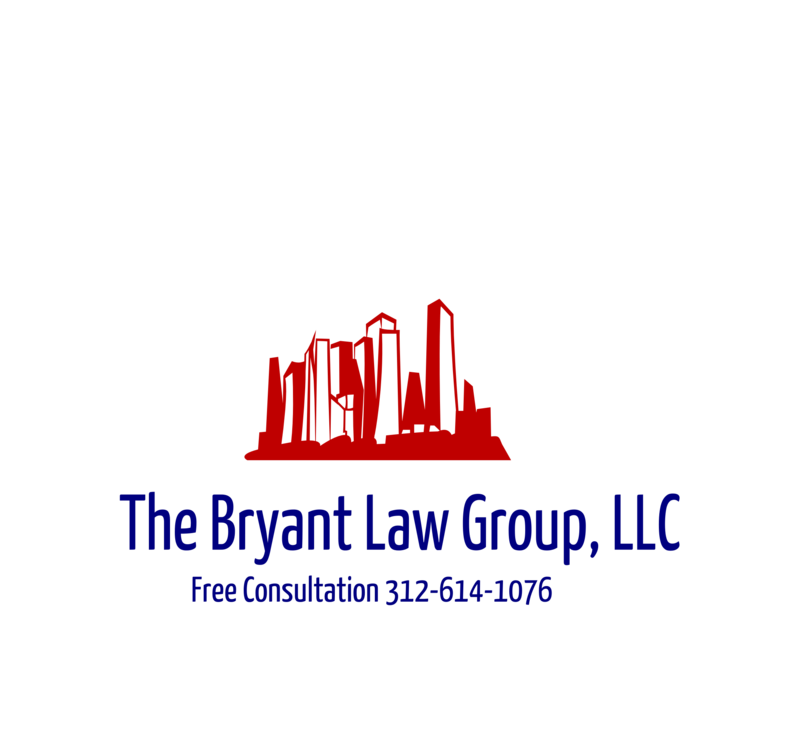 If you or someone you love has been injured in a Chicago car accident or Chicago truck accident, then call Chicago personal injury attorney Aaron Bryant for a free consultation at 312-588-3384 or go to the firm website at www.blgchicago.com.